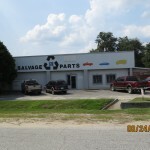 Established in 1984, Salvage GM Parts has served as the nation’s premier recycled, used, and new auto parts network. We are a number-one choice nationwide by auto restorers, mechanic shops, and clients performing mechanical and collision repairs for automobiles and trucks. 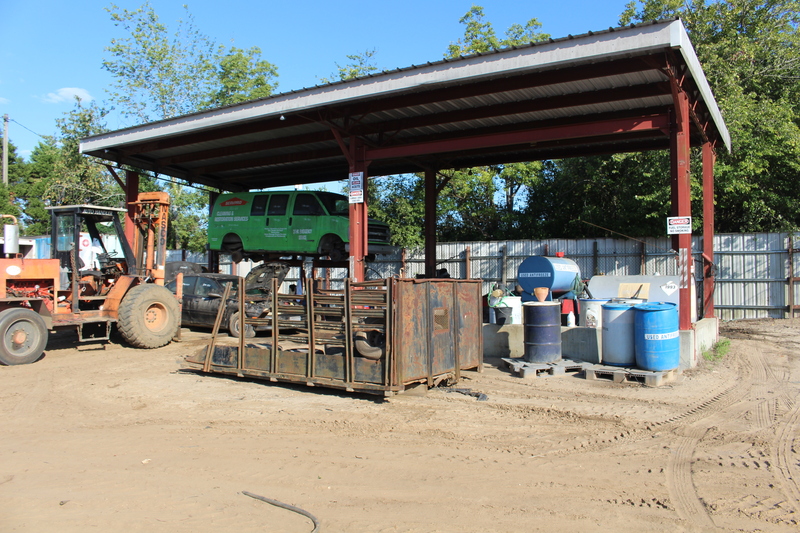 We are a family-owned and operated first generation business, operating a state of the art, 11,000 square foot warehouse with an equal amount of outside covered storage with racking, and an additional 13 acres of vehicle storage. 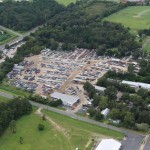 The auto recycling industry is very popular here in Georgia. We keep our inventory organized with the Checkmate inventory system, hotlines locator, and Car-Part.com database: exporter of parts to central America, Mexico, and north Africa! 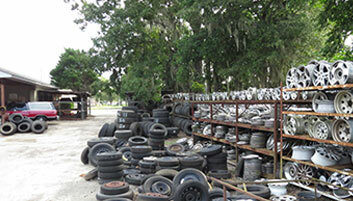 Salvage GM Parts has been a proud Automotive Recycling Association (ARA) member since 1984. 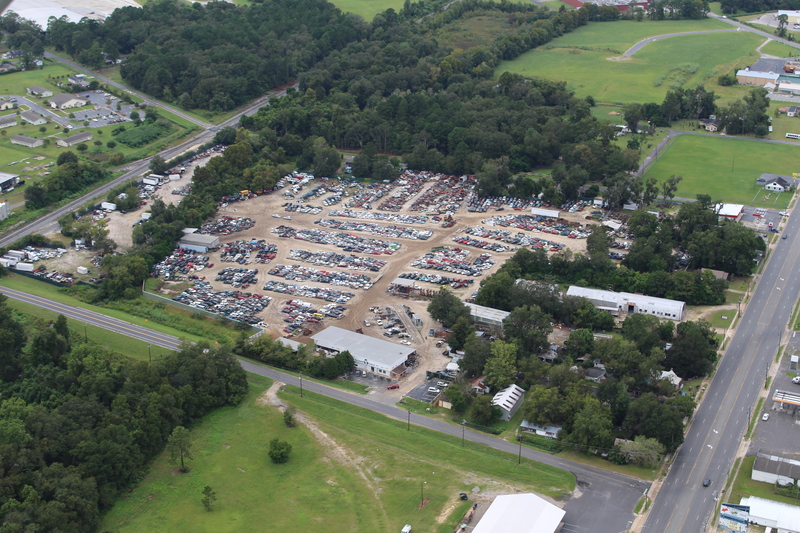 As an ARA member, we are part of an expansive network of individuals dedicated to the efficient removal and reuse of automotive parts along with the safe disposal of inoperable motor vehicles. 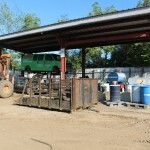 We are one of only 8 certified auto recyclers in Georgia. 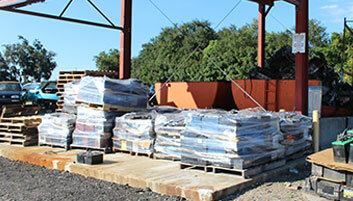 Over the last three decades, walk-in customers and local businesses grew our company. 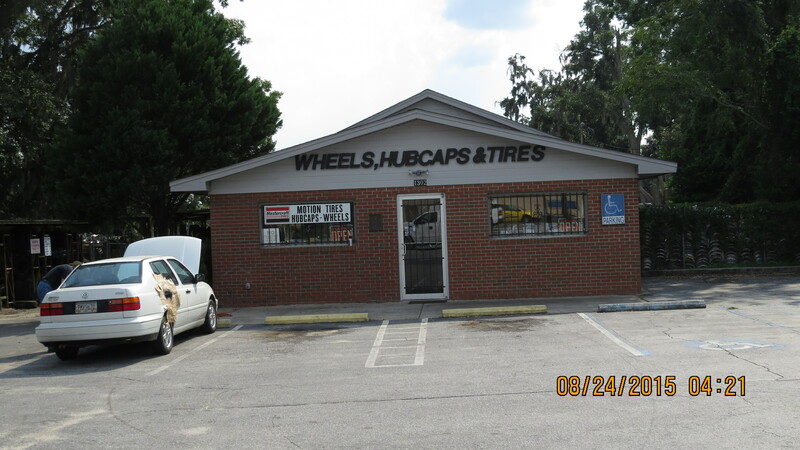 We are always excited and ready to assist our walk-in customers from the local Valdosta area and nearby localities. We are equally pleased to offer turn-key operating portal where customers from anywhere in the United States can order specific parts with options for overnight shipping. 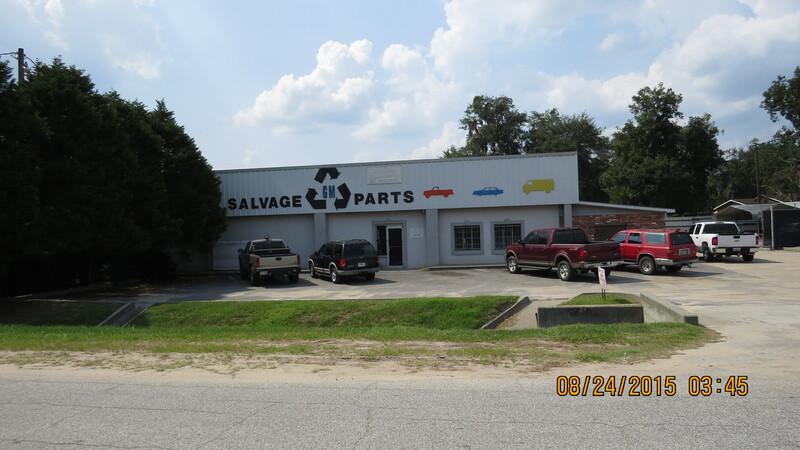 As your certified auto parts recycler, count on us for the highest quality used and replacement auto parts locally and online. 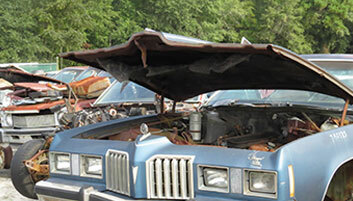 We pay top dollar for wrecked, worn-out, damaged, and unwanted vehicles to recover and resell usable parts too! And for your payment convenience, we gladly accept most major credit cards. 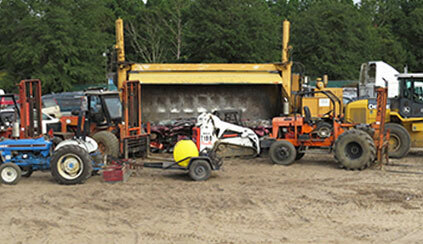 Think of us as your one-stop-shop for full-service parts, self-serve, and scrap recycling.